The crew discusses the ending to SFA's baseball run, the commish cup standings, some football and basketball news, and more! 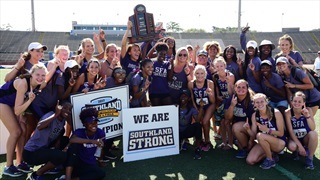 The Lumberjacks overcome another disastrous baseball weekend with a resurgence in the SLC outdoor track & field championships to claim the all-sports title once again in the SLC. Isaac and Richard discuss the latest happenings in baseball and SFA's frustrating weekend with Southeastern Louisiana. A little bit of basketball, football, and a commissioner's cup update as well. 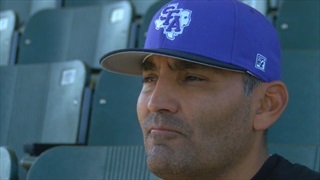 Lumberjacks' head baseball coach reacts after his team is swept by the Lions of Southeastern Louisiana at home in Nacogdoches. Stephen F. Austin, flying high after a mid-week victory over TCU, falls in three-straight to Southeastern Louisiana. Who is this team, really? All the biggest plays from the Lumberjacks upset of nationally ranked TCU on the diamond early this week. 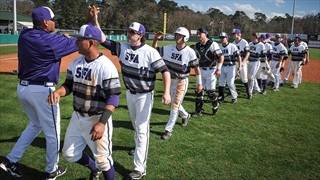 SFA faces Southeastern Louisiana in conference play this weekend. 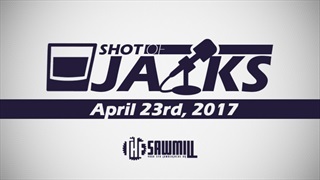 Isaac from The Sawmill updates on a few key items from the past weekend, including a baseball series victory at Texas A&M-Corpus Christi and the Lumberjacks' spring football game. 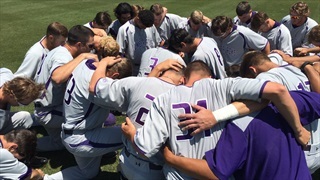 After a close loss in the series opener on Thursday, the SFA bats come to life. See what else we learned as the 'Jacks enter a crucial road stretch. 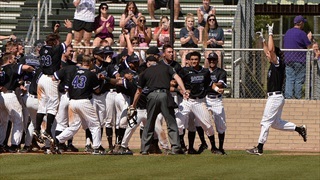 The crew breaks down the latest on the SFA baseball front, previews our next week episode with a special guest in the studio, talks some spring football, and more! The Lumberjacks are winning once again on the diamond, perhaps in a slightly less flashy fashion than a year ago, but in a far more effective way. 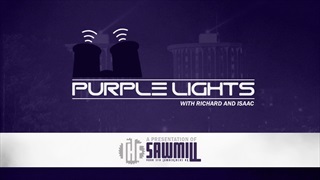 In this fifth episode of Purple Lights, the crew wraps up Ladyjacks and Lumberjacks basketball, how it all ended for both teams, what the future looks like. 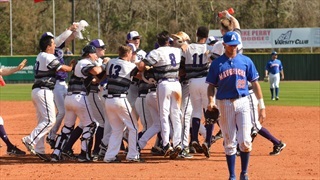 Lumberjacks even conference and overall record, break out the brooms after a weekend sweep of Abilene Christian, including a dramatic come-from-behind win on Saturday. 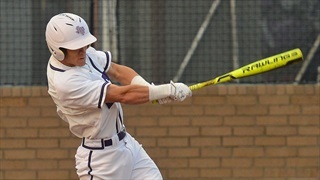 Stephen F. Austin baseball didn't get off to the start they hoped for after falling in three-straight to McNeese to open league play. The Lumberjacks will try to reverse their fortunes as they continue their homestand. 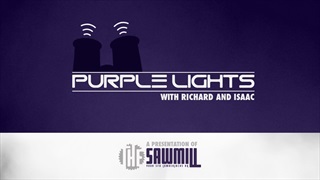 In this third episode of Purple Lights, the crew brings an exclusive audio interview with a new quarterback and future face of SFA football, Foster Sawyer, as well as basketball and baseball sports talk. Our first feature podcast begins this week with a short introductory episode. Richard and Isaac discuss the weekend's baseball and basketball festivities.